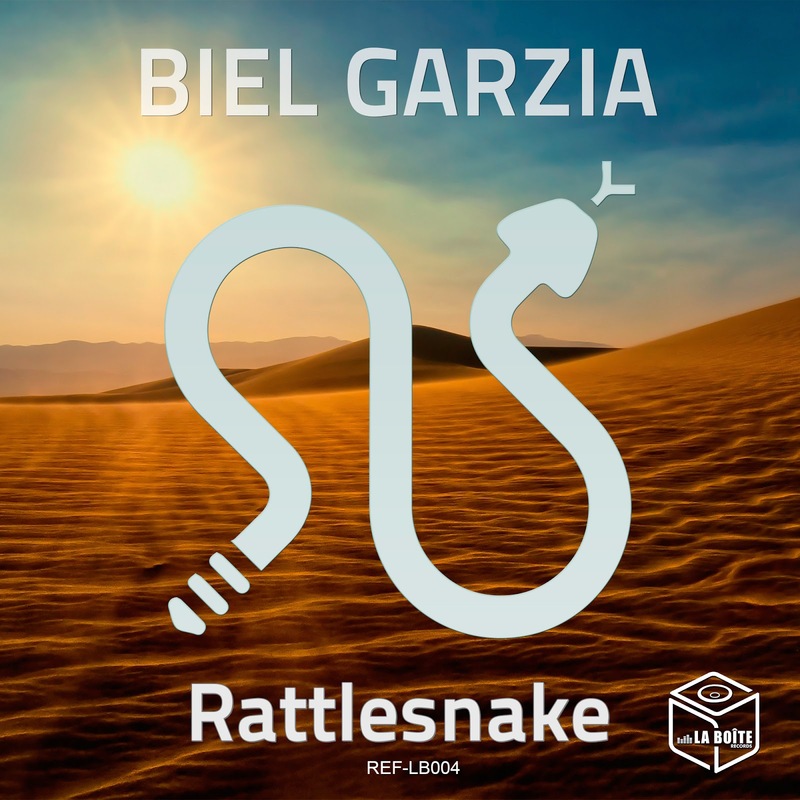 Biel Garzia - Rattlesnake Now on sale! 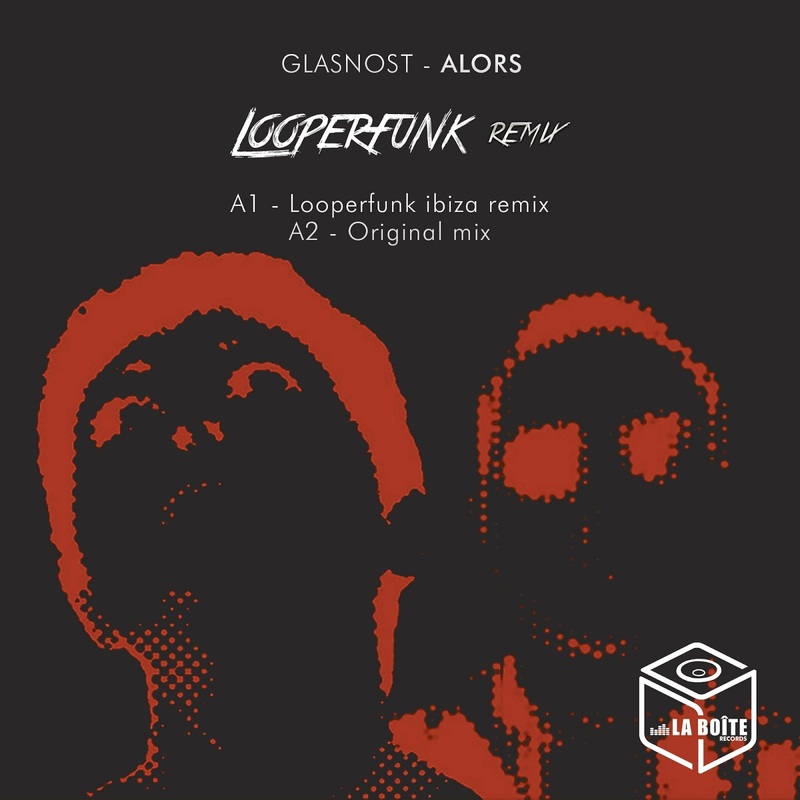 Certainly an exquisite track with a very personal style between deep ,lounge and techno where a bassline and leads are emerging and changing the subject, is accompanied by a vowel and a strong base increases more during the course of the song. His work is defined by very rhythmic sets and enthusiastic while melodic and gentle mixing quality and dynamic. His interest in music has evolved and test new trends like Deephouse, Indie dance, foul soul, and becoming part of the collective Addicted to music by Mandangroup, Commandsound and digital labels Kimbo kimbouse records and records.